What went down at today's Nintendo Direct? Well, Nintendo once again showed that when it comes to filling 30 minutes with exciting announcements, they're starting to make it a fine art. 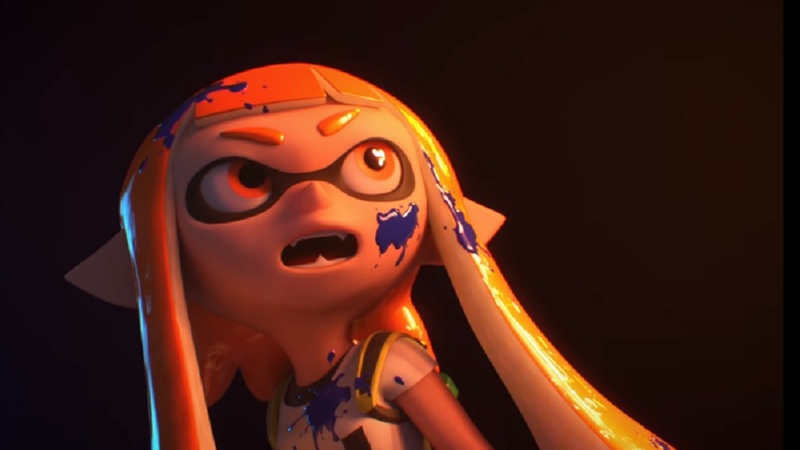 We had ports of some great titles from last year and beyond, expansions for current hits, a quirky Splatoon music video, and a teaser for some fighting game or other. Oh yeah, and a Dark Souls amiibo. Years ago, who would've ever believed that would be a thing? Filed under... #3DS #Crash Bandicoot #live stream #Mario #Nintendo #Nintendo Direct #Nintendo Switch #Ports #Release Date #splatoon #Super Smash Bros.